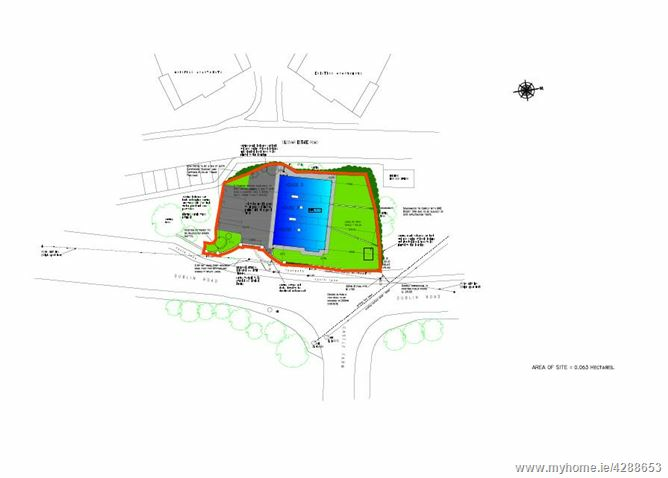 This site is positioned on the Dublin Road in Shankill Village, close to a selection of shops. of activities close by and the wonderful Shanganagh Park is a short walk away. 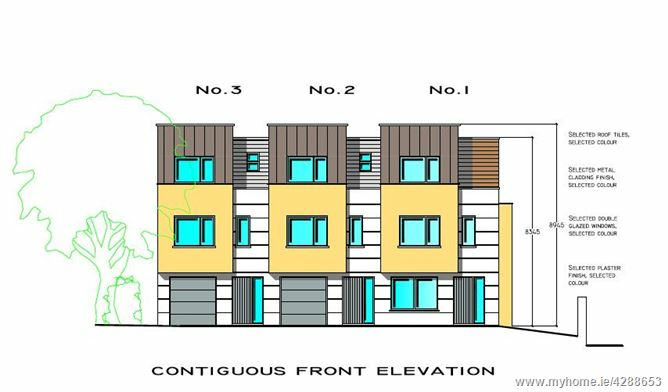 This is a ready to go residential development site with full planning permission for Three Houses. 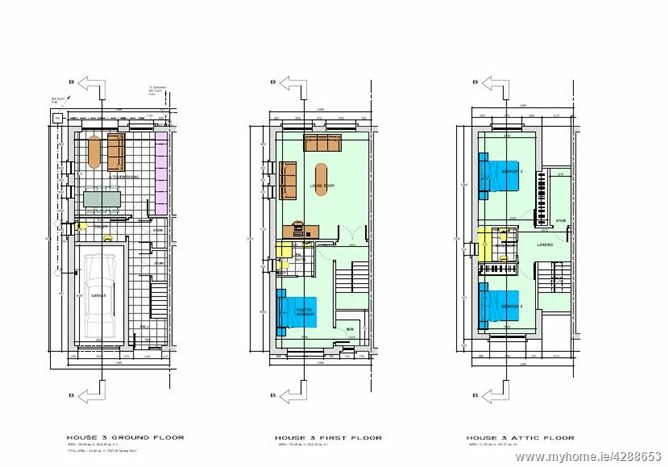 Planning permission was granted by An Bord Pleanala in February 2018, for the demolition of the existing single storey gate lodge, a new vehicular & pedestrian entrance, and construction of two three storey, three bedroom houses with internal garages, and one three storey, four bedroom house. 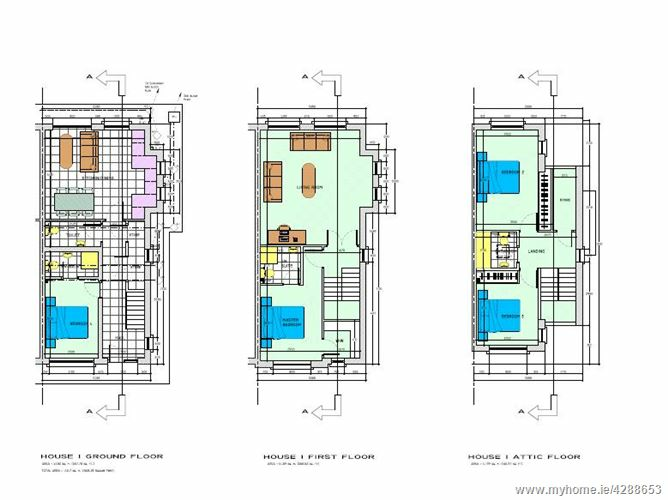 Planning reference number: D17A/0454 Bord Order: PL 06D. 248977. The site is bound to the south by the exclusive Olcovar development. You will be immediately impressed by this well-maintained upmarket development, with beautiful landscaped grounds in pristine condition. 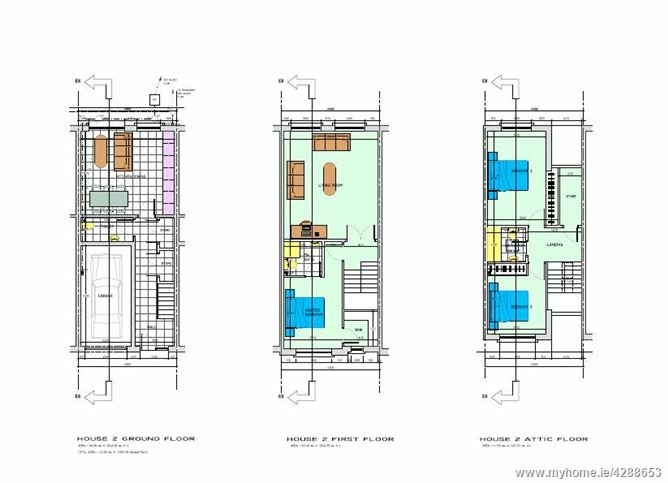 House 2 c. 142.8 Sq. Metres/ 1,537 Sq. Feet Comprising of Hall, Kitchen/ Dining room, Livingroom, Three Bedrooms (One en suite) Two Bathrooms & Garage. House 3: c. 142.8 Sq. Metres/ 1,537 Sq. Feet Comprising of Hall, Kitchen/ Dining room, Livingroom, Three Bedrooms (One en suite) Two Bathrooms & Garage.